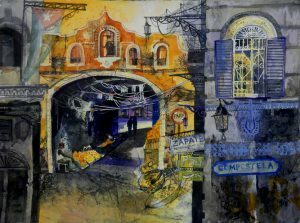 The Arthouse is delighted to welcome back Liz Myhill RSW, one of Scotland’s foremost artists, illustrators and printmakers. As you will see from her website, her work spans a huge range of subject matter and media and she has exhibited widely all over the UK. We are offering you a chance to work with her for an intensive and highly rewarding weekend of creativity and experimentation. You will explore working in a variety of different materials, seeing what each of them has to offer and how to successfully combine them into mixed media artwork. Alongside this, a foray into some basic printmaking techniques will develop mark making, beautiful textures and create potential collage material or the basis for an artwork in its own right. In addition you will look at a few short exercises to aid with choices concerning colour, form, composition and working intuitively. Natural form will be the starting point, with a chance to work with your own reference material of from a collection Liz will supply. The emphasis for the workshop will be one of experimentation, re-evaluating working practices and supporting the growth of personal direction and approach. It would be suitable for those with some basic experience of drawing/painting through to artists who wish to develop skills and push outside their usual working boundaries. Some materials will be provided including all printmaking equipment and a limited range of collage papers. We will suggest some other materials you can bring to derive maximum benefit from the workshop and continue the good work at home! 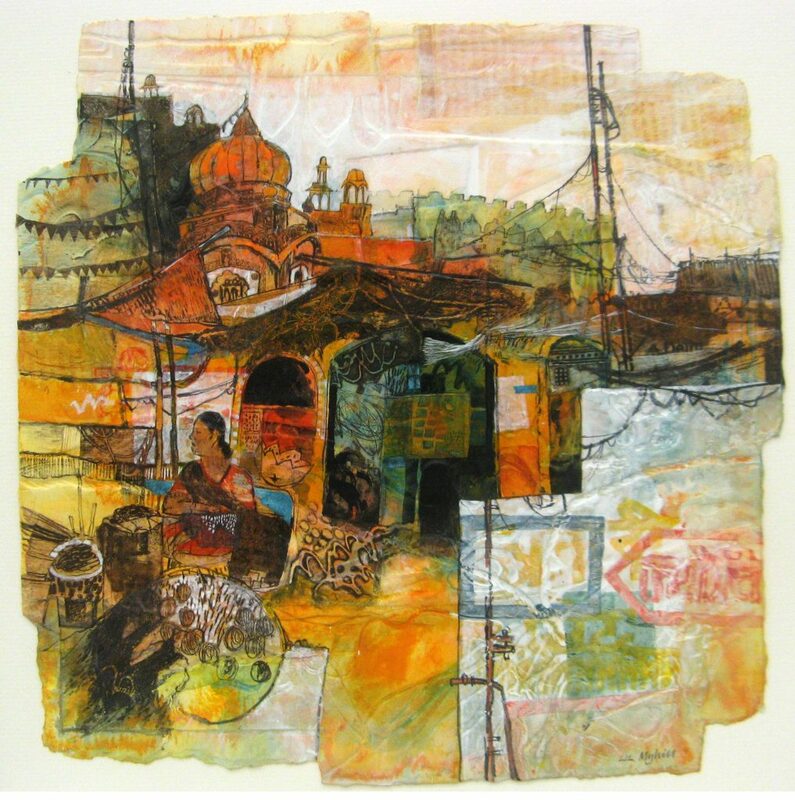 Liz Myhill studied at Duncan of Jordanstone College of Art, specialising in Illustration, Printmaking and Design. She has exhibited throughout the UK and has received many prestigious awards for her work. She was appointed RSW in 2018. 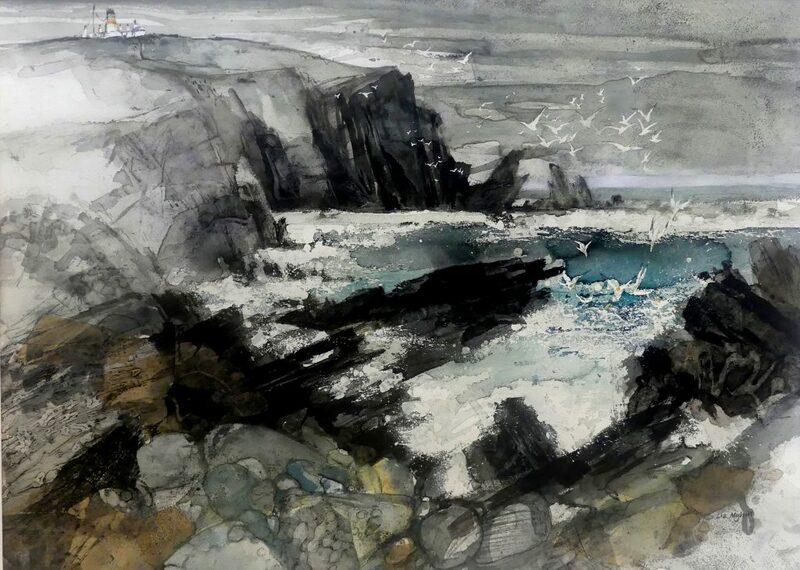 She has taken part in a number of residencies and study trips, including Shetland, Caithness, Cuba and India, all of which have had a major impact on her work. She has just returned from an extensive study trip to South America.